Caring for your babies skin is so important, with Arran and I suffering with sensitive skin as children I was very aware of what we would use on Joshua's skin from the get go. We love brands such as Aveeno, Sebamed and Mustela but when it comes to massaging his little tum and keeping his cheeks super soft we always turn to the Jurlique baby range. 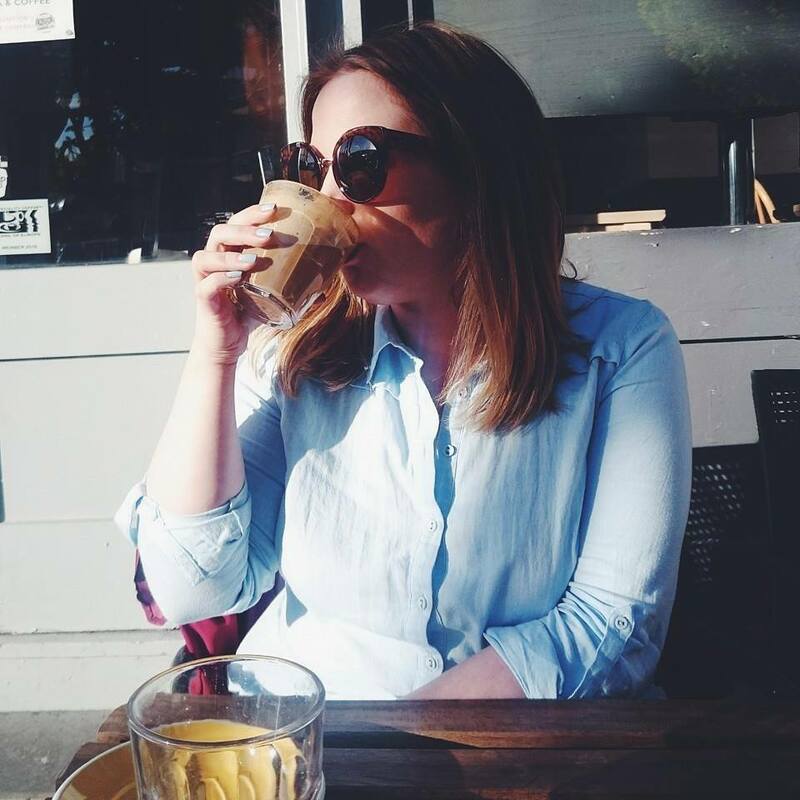 I've spoke about our love for their products many a time, I use their skincare within my own routine daily and so when I discovered they stocked products for children too, we had to try them. The brand was created by husband and wife, Dr Jürgen Klein, a biochemist, and his wife Ulrike, a botanist, they had always been passionate believers in the healing power of nature. Their vision was to create a pure and natural skin care range combining the ancient arts of alchemy, herbal medicine and homeopathy to reconnect people to nature. They began their search for the purest place on earth and after searching the world, they discovered the unspoiled Adelaide Hills in South Australia. Today, Jurlique products are sold in more than 19 countries around the world. And their most iconic natural ingredients are still grown in the Adelaide Hills where Jurlique first began. 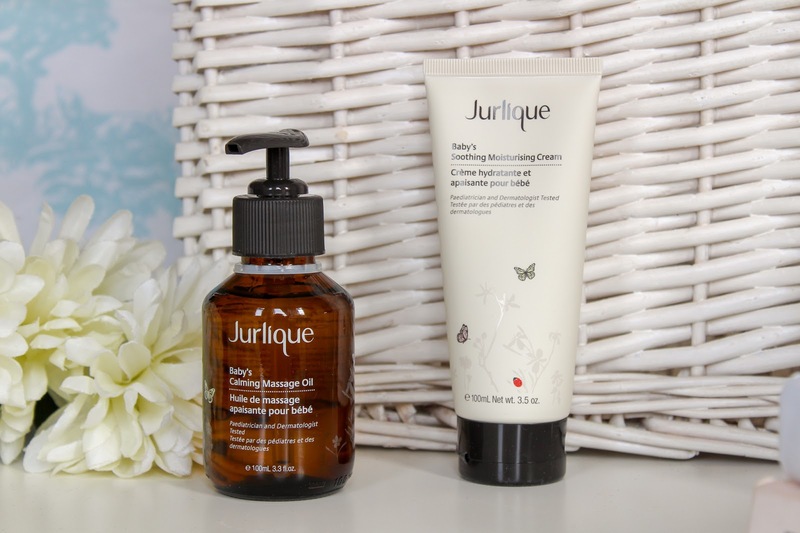 Jurlique have recently given their baby range a makeover with three staple products as well as the Baby Care Trio giftset that is perfect as a baby shower or new baby gift. We use the Baby's Soothing Moisturising Cream (£20.00) on Joshua's face to keep his squishy cheeks super soft. The cream is gentle, non greasy and the plant based ingredients mean I know his skin is getting the best. It has a beautiful botanical scent that makes me want to squish and sniff him all the time. The second product we have and love is the Baby's Calming Massage Oil (£22.00) which I also use myself sometimes. The oil is great for a before bed massage or working into the tummy to relieve wind. The light weight oil has a lovely, calming scent and the pump action bottle means there's no spills, it's just a great all round massage oil and the soothing scent means he always drops off not long after use. The last product from the range is the Baby's Gentle Hair and Body Wash (£18.00) which I want to try next as we loved the bubble bath they used to sell. The wash is super mild, hypoallergenic, tear-free so it's perfect for little ones hair. Packed with pure extracts of Chamomile, Calendula and other botanicals it really helps to soothe, soften and nourish baby's skin. I can't wait to try it with Joshua. 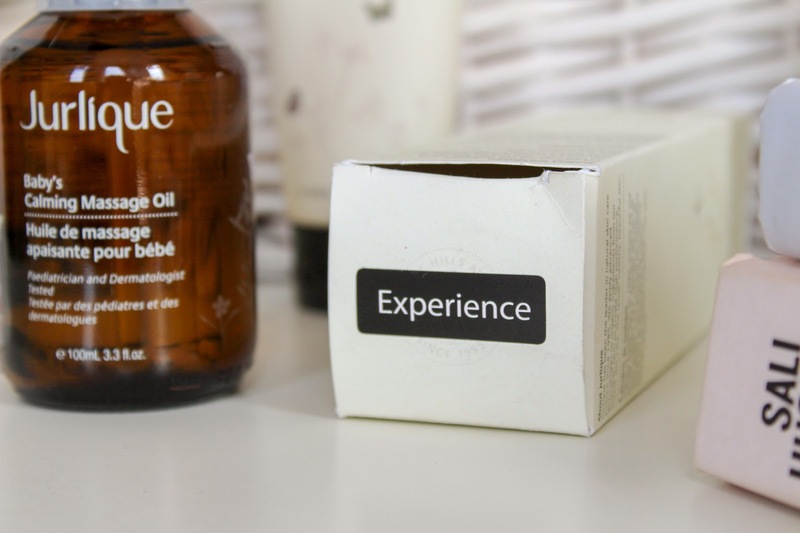 If you're on the hunt for a new baby skincare range then Jurlique could be the one for you, I can't recommend it enough and you can always pick up a little beauty treat for yourself while you're there! What do you use on your babies skin? Oooo I didn't realise they did baby items - they look really nice!